The proposed cuts in interventional radiology in the 2017 Medicare Physician Fee Schedule (MPFS) have been heavily reduced as a result of comments provided to the Centers for Medicare and Medicaid Services (CMS) on the evaluation of new and revised interventional radiology CPT codes. The CMS originally claimed that the overall impact of the finalized changes to radiology be a one percent decrease, while interventional radiology would see a total decrease of seven percent. However, in response to the detailed comments payment reductions for interventional radiology services won’t be as high as the proposed rule previously suggested, and relative value units (RVU) will be increased for these interventional radiology codes as well. The revised timeline for the assessment of new and revised CPT codes is what allowed comments on the suggested changes to be received during the proposed rule comment period. Under the previous timeline, the RVUs in the final rule and the seven percent reimbursement reduction would have instead been realized in 2017 by the CMS and would only have the chance to be adjusted in 2018. It is now more important than ever to properly document moderate sedation codes in the radiologists’ dictation. Because the codes are now based on intraservice time, it is necessary for them to be clearly documented. Intraservice time is the type of time that is used to measure the total amount of time and work associated with a physician or qualified health care professional with the patient. This also involves the monitoring of the patient’s response to the sedation agent. If the codes are not properly documented, the billing may be inaccurate and a code may not be reportable. Documentation should also include the name of the procedure, medication names, dosages and means of administration, the physician who administered the medication, notes of ongoing assessments, and vital signs that were monitored throughout the moderate sedation. 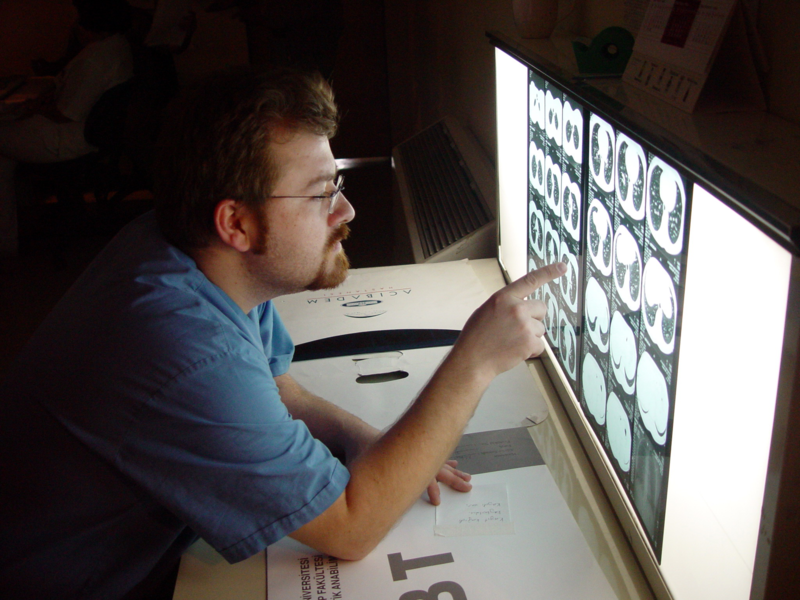 Your radiology practice relies on efficiency, and at HIS we understand that. Whether you need help with strategic planning for your practice or a revenue cycle management partner, our team of industry experts can help. We offer radiology revenue cycle management, practice management, consulting and coding education as a part of our services to help you become a profitable practice. You focus on your patients, and we’ll handle the rest. Contact us today for more information on our radiology services, and be sure to stay up to date with more industry news regarding the 2017 MPFS on our blog.